Britain’s 12-month inflation dipped to 1.5 percent in August from 1.6 percent in July, official data showed on Tuesday, easing pressure on the Bank of England to raise rates. The Consumer Prices Index (CPI) inflation measure matched May’s level, which had been a near five-year low point. Analyst expectations had been for the annual rate to remain at 1.6 percent, according to a survey by Dow Jones Newswires. Britain is a member of the European Union but not of the eurozone, where inflation has fallen to 0.3 percent, causing the European Central Bank to take exceptional measures to ward off the dangers of deflation. “Falls in the prices of motor fuels and food & non-alcoholic drinks provided the largest downward contributions to the change in the rate,” the Office for National Statistics said in a statement in London. On a month-on-month basis, the CPI rose by 0.4 percent in August from July, in line with analyst expectations. “With inflation at a five-year low, it is difficult to see why the Bank of England should even consider raising interest rates at present,” said Ben Brettell, senior economist at Hargreaves Lansdown stockbrokers. Last week, Bank of England governor Mark Carney hinted that the bank could raise its main interest rate from a record-low level in early 2015, citing the country’s solid economic recovery despite recent weaker data. 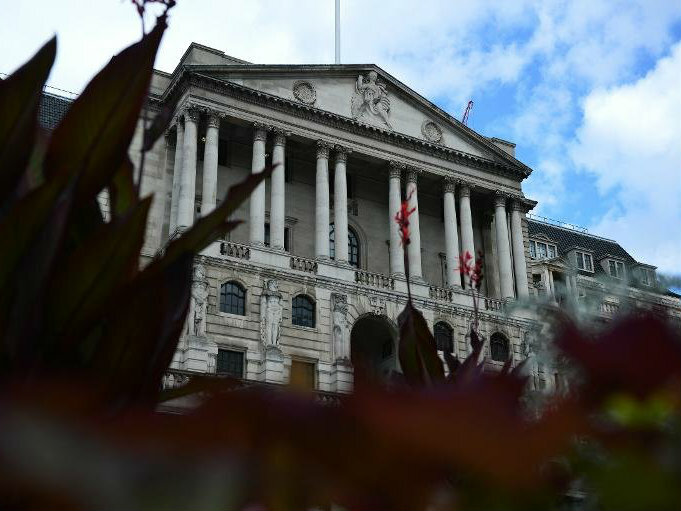 Earlier this month, the BoE voted to hold its key interest rate at half a percent, in its first meeting since divisions emerged over when to tighten policy.